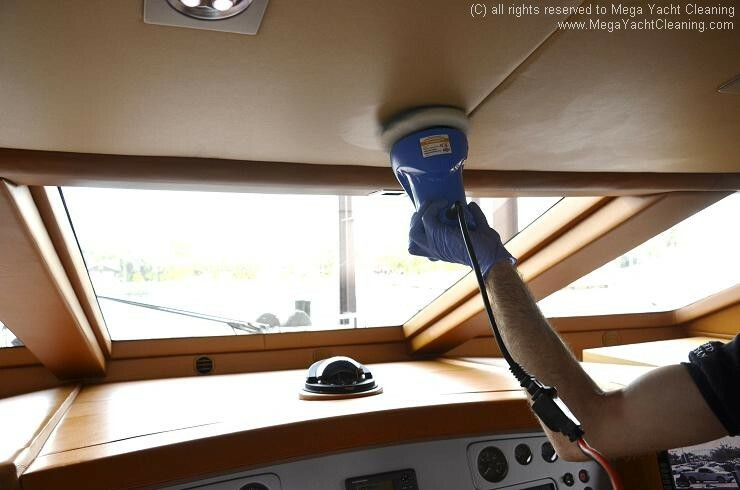 Even though vinyl is a good material for yachts, not everyone is proficient at cleaning and caring for it well. 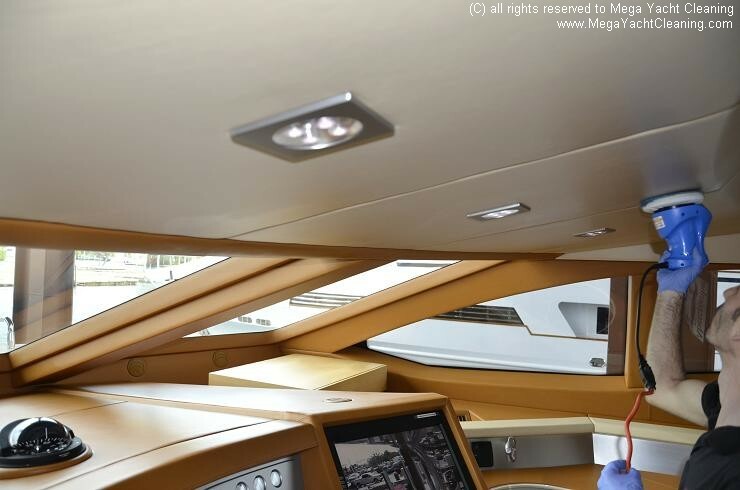 Mega Yacht Cleaning`s vinyl furniture cleaning and vinyl upholstery cleaning services are top notch, and we guarantee your satisfaction. We clean vinyl surfaces, furniture, and upholstery both inside and outside of your yacht. Our outdoor vinyl upholstery cleaning services are known throughout South Florida. Our technicians come to your yacht on your schedule. We work around your needs. We`ll travel to any marina in the area to service your yacht. We`ll come to you and look over your yacht and provide a free estimate before any work is done. All of our work is guaranteed to be done to your satisfaction. 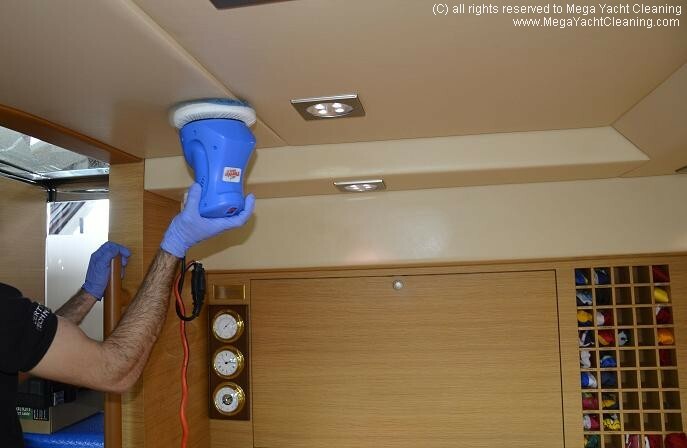 Mega Yacht Cleaning has over 15 years of experience working to clean yachts top to bottom, inside and out. Let us put our expertise to work for you and your vessel. 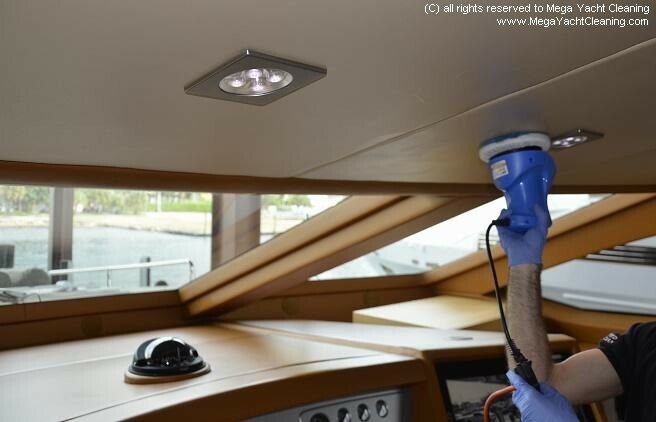 Call the Mega Yacht Cleaning today at (954) 448-8899 to learn about our vinyl cleaning and restoration. For yachts, there is no better option.